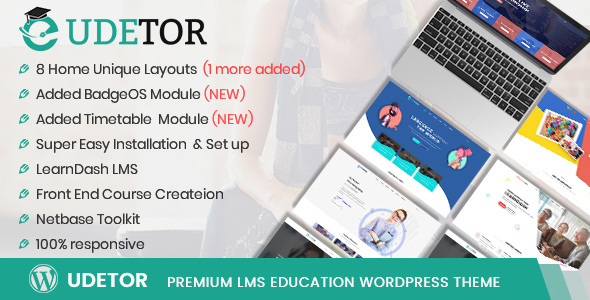 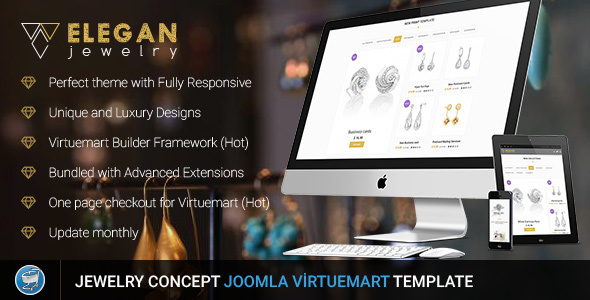 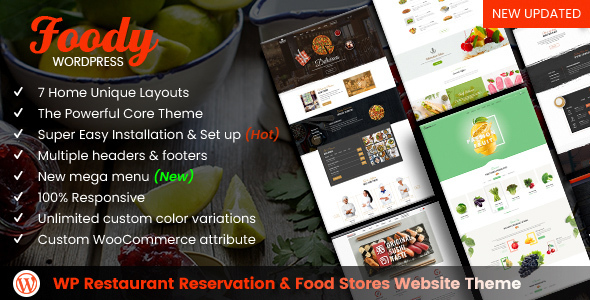 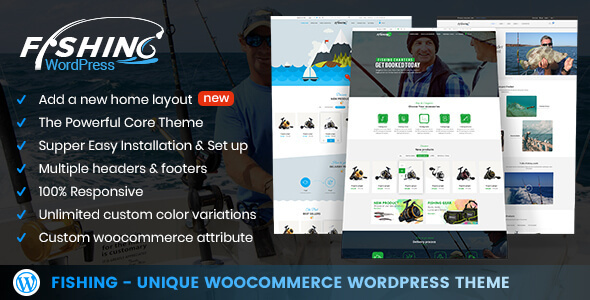 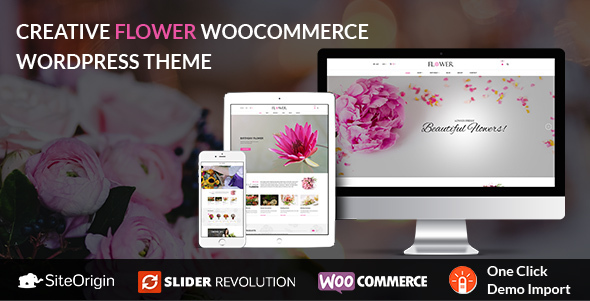 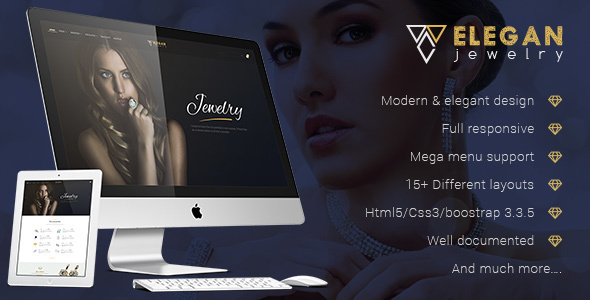 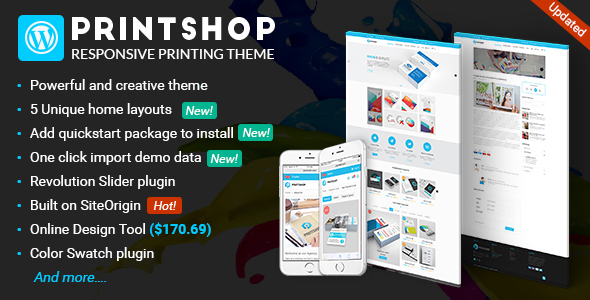 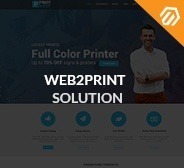 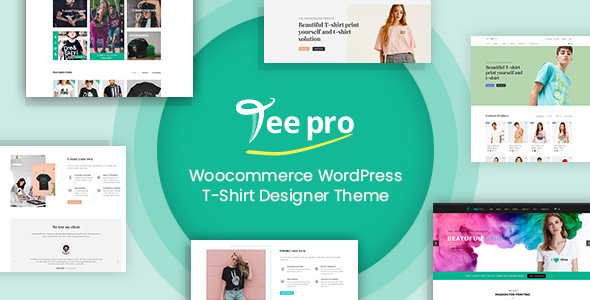 Themeforest is the world's largest marketplace for premium website theme with tens of thousands premium templates for every single from simple HTML files to complete website package for different Ecommerce platform. 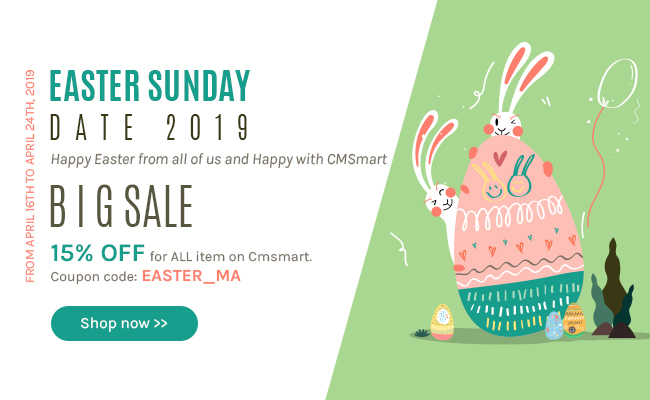 Cmsmart is a long-year seller on this market and always highly appreciated due to great support service and high-quality products that can satisfy even the highest standard from this marketplace. 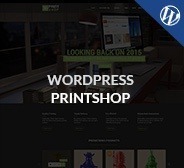 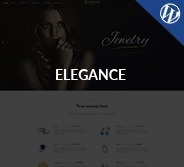 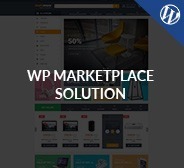 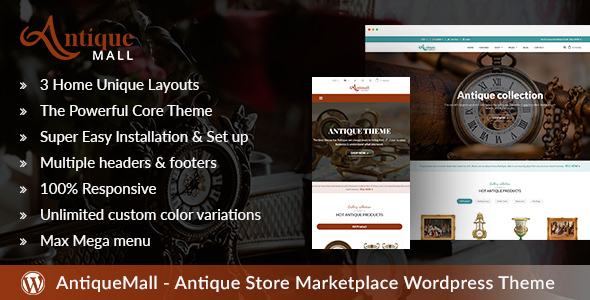 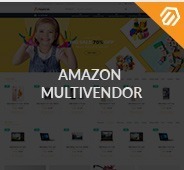 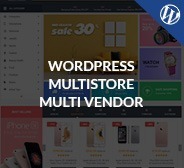 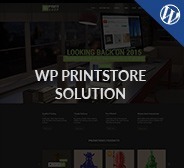 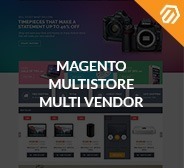 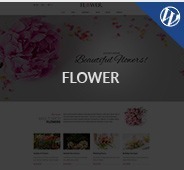 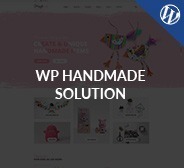 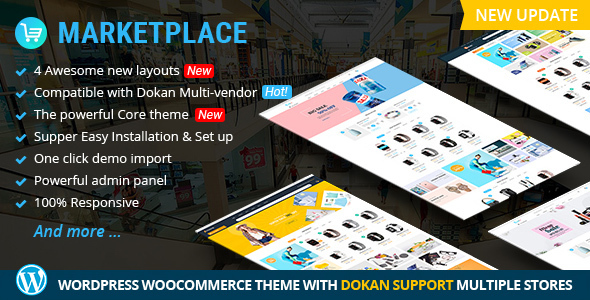 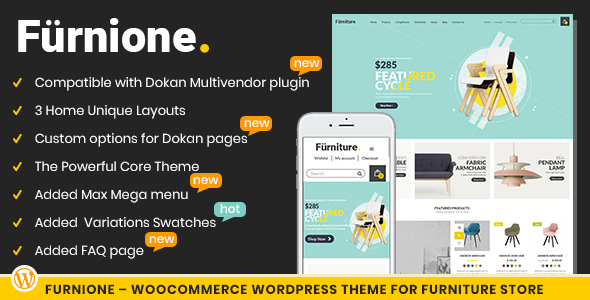 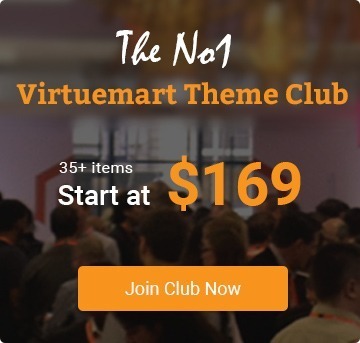 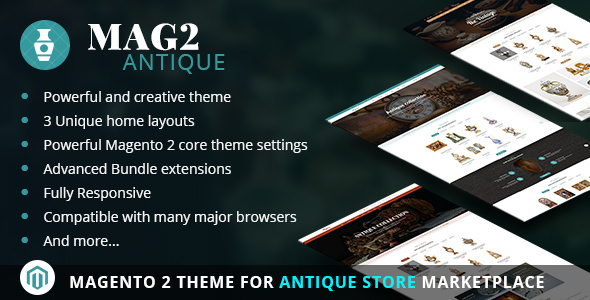 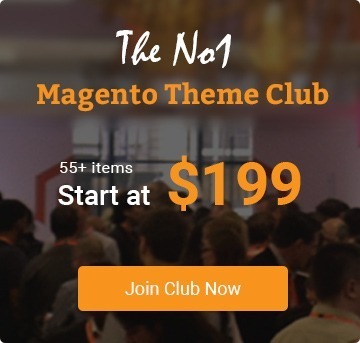 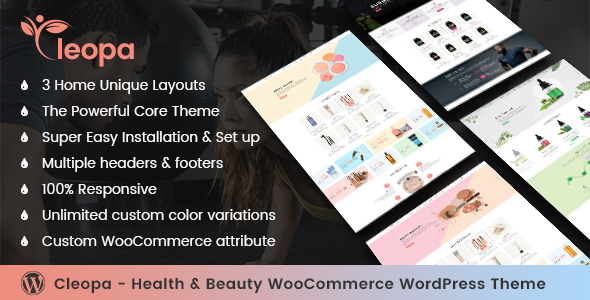 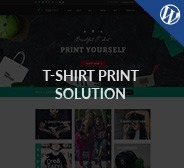 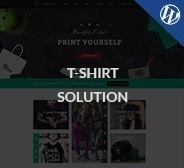 In this category, you can find all items that are available on Themeforest in terms of Wordpress themes and Magento themes for different business purpose. 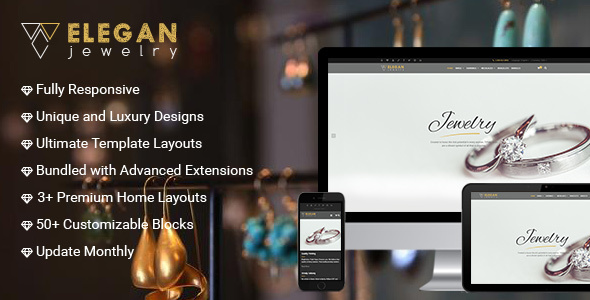 We believe that they will offer your website's interface a new breath of fresh air as well as improve shopping experience.